Wayne at Robinson Marsh provided timely and painless assistance in finding an apartment to suit our preferences. 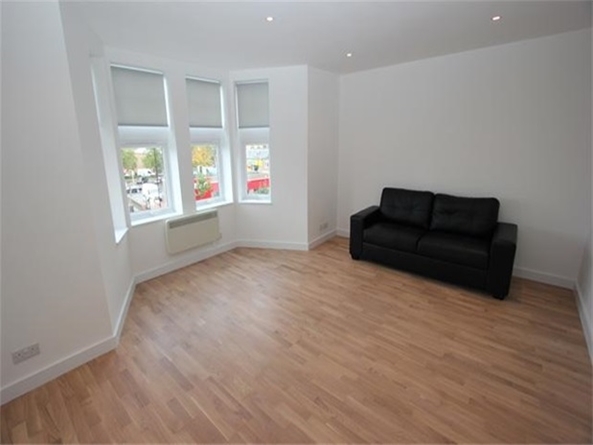 Robinson Marsh is please to present a brand new refurbished apartment on the Old Kent Road. The property comprises of: Good size reception room include a three seated leather sofa, table and chairs and a coffee table with rug. Two bedrooms will include double beds, fitted wardrobes, bedside tables and a chest of draws. The property will be available fully furnished and is in easy access of transport links.